After learning about the worst flood to hit Japan since 1982, Yoshiki of the popular Japanese band X Japan made a donation of 10 million yen (approximately $88,455) to the Japanese Red Cross Society through his own 501(c)(3) nonprofit organization Yoshiki Foundation America. “I just saw the news in the U.S., and I pray for those who passed away. 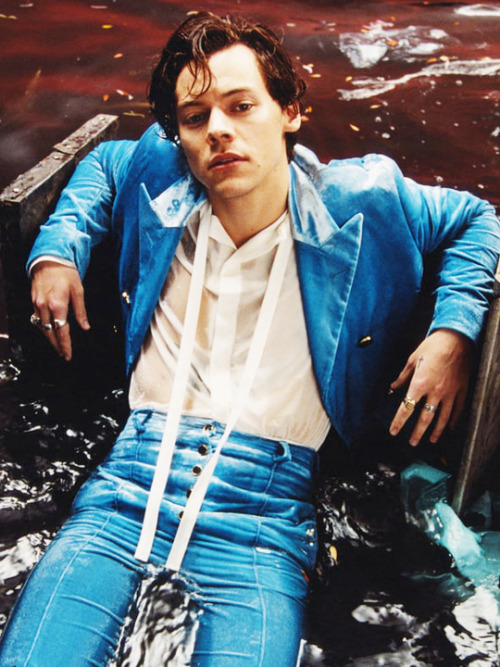 I truly hope the damage caused by heavy rain will not spread any more,” the international superstar shared on social media. The flood and subsequent landslides and heatwave in southwestern Japan have caused significant devastation, creating a death toll of more than 200, destroying several homes, and leaving thousands without electricity or water. Yoshiki is no stranger to donating to causes or those in need. In the past, he’s supported campaigns to help relief and restoration efforts following hurricanes in Texas and Puerto Rico and earthquakes in Kumamoto and Tohoku, Japan. Most of his donations are made through his charitable organization Yoshiki Foundation America, which he originally established to support children who have lost family members to suicide. 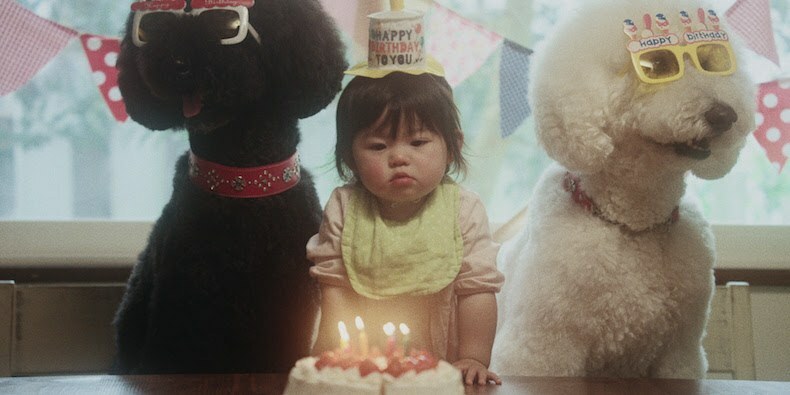 Yoshiki tragically lost his father to suicide when he was a child. “I will continue to engage in charity activities as long as I am working as an artist,” he said. 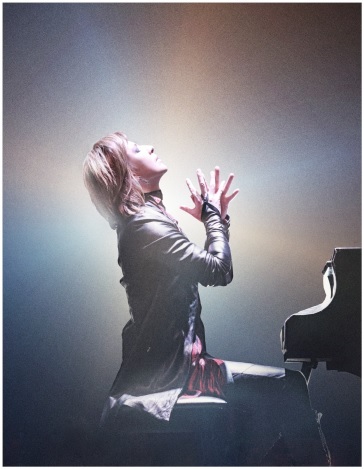 You can learn more about Yoshiki’s charitable works here. To help the flood victims in Japan, visit the Japanese Red Cross website. Chris Thile performs at the FLOW benefit concert. 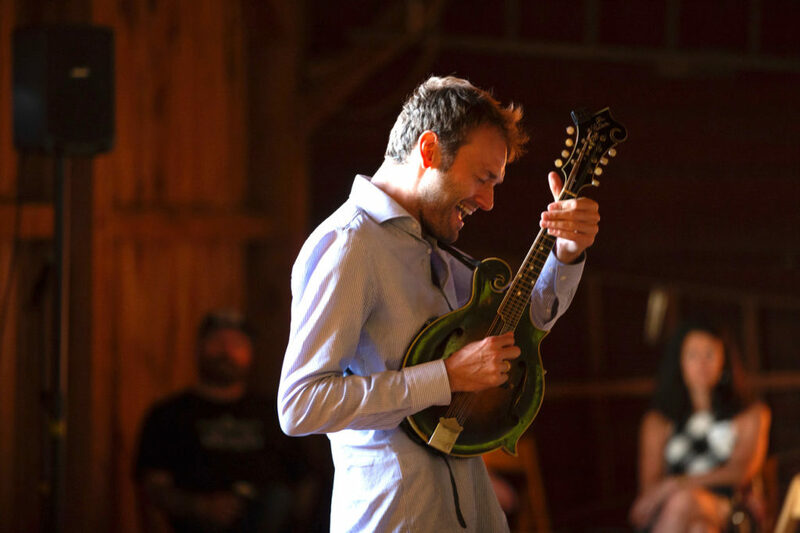 Chris Thile, a four-time Grammy-winning artist and member of Punch Brothers and Nickel Creek, gave a rare solo performance on July 5 benefitting FLOW (For Love of Water), a nonprofit organization that works to protect the Great Lakes through use of public trust principles and an underpinning of science and technical analysis. Guests on the grounds of the newly restored Cherry Basket Farm in Omena, MI were greeted with delicious cocktails and snacks before gathering inside a barn for the concert, which consisted of a broad range of Thile’s original tunes as well as impressive Radiohead and Bach covers interpreted on the mandolin. Thile, who also hosts NPR’s popular radio show Live From Here (formerly known as A Prairie Home Companion), spoke passionately about the importance of organizations like FLOW. “What organizations like FLOW are doing is considered to be among the most important work that humanity is doing, that we’re doing it is a testament to the ultimate goodness of humanity,” he said. Audience members were united in their love of both the Great Lakes and the music, and felt it was a powerful experience to see so many people coming together in the spirit of a good cause – protecting Michigan’s water – and watching Thile perform silhouetted against the setting sun with his mandolin. For more information on FLOW, visit their website and learn more about their efforts to shut down Line 5, a pipeline running through the Great Lakes, and other important Great Lakes-related initiatives. 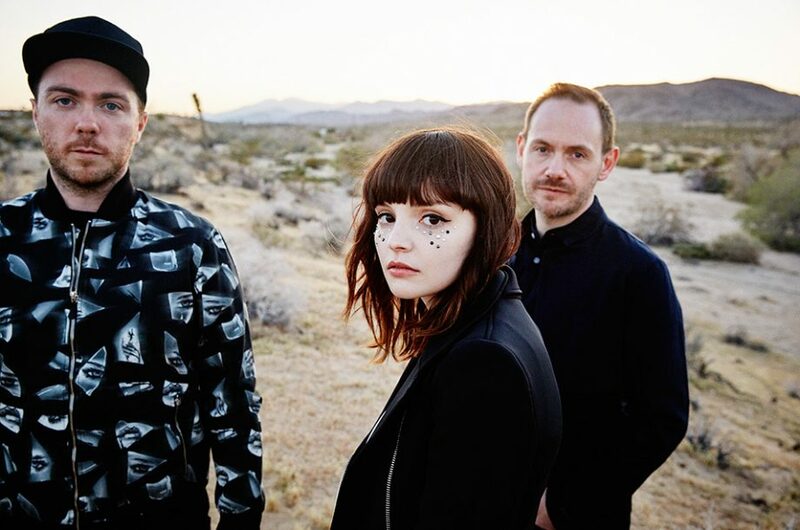 Chvrches singer Lauren Mayberry encourages fans to donate to organizations helping families that have been separated due to ‘Zero Tolerance’ immigration policy. Since the world learned about thousands of immigrant children being separated from their parents at the US border as part of the new “zero tolerance” immigration policy, many people have been using their platforms to protest the executive order and advocate for the reunification of families who have been separated. 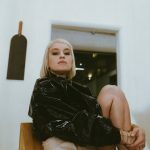 The music community has become particularly passionate about this issue as several musicians and record labels have expressed their outrage at the situation and mobilized their fanbases to take action. Bruce Springsteen even diverted from his usual setlist to play “The Ghost of Tom Joad,” a song about giving a voice to the disenfranchised, and called out the “inhumane” policy. Oh Boy Records and Third Man Records encouraged their customers to donate to the cause through social media campaigns and by offering in-store incentives. Also Common, Lauren Mayberry of CHVRCHES and others have posted links to show fans what actions they can take to support the families impacted by the immigration policy. Mayberry encouraged her fans to donate to organizations working to keep families together. Link to securely donate to a number of organisations working to help children and families being separated and detained by ICE : https://t.co/9rKDaxD9rw. Meanwhile, thousands of people took to the streets in cities across the US on June 30 in “Families Belong Together” marches to protest the policy. Lin Manuel-Miranda, creator of the “Hamilton” hit musical, spoke and sang a lullaby he dedicated to parents who were not able to sing to their children. Singer Alicia Keys and actress America Ferrera speak out at “Families Belong Together” March in Washington, DC. 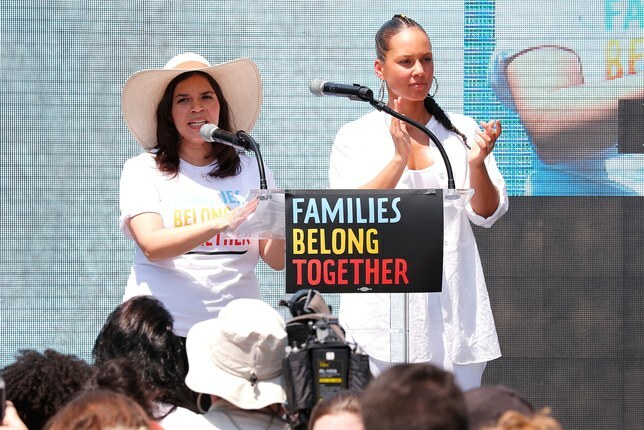 Singer-songwriter Alicia Keys attended the rally with her young son Egypt and quoted from a letter written by a woman whose child had been taken away from her at the border. “If it can happen to any child, it can happen to my child, and your child, and all of our children,” Keys said. Despite feeling “hopeless,” Bleachers frontman Jack Antonoff shared a link to the ActBlue fundraiser site where people can contribute to nonprofit groups working to protect kids separated from their families by ICE. You can learn more about these organizations and donate here. 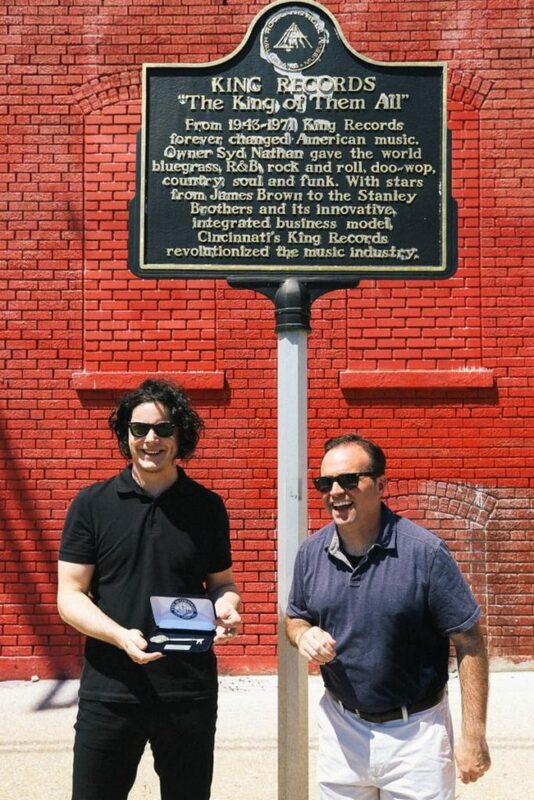 Jack White was recently presented with the key to Cincinnati by the city’s Mayor John Cranley in front of the historic King Records building. This event was held to honor the renowned rocker’s advocacy for music preservation and most importantly his support of King Records. Opened in 1943, King Records quickly became a creative workspace and mecca for many notable musicians. James Brown recorded several hits at King, and it was there that he and Bootsy Collins began their musical collaboration. Despite its rich history, the building was set to be demolished, and it was only through extensive community efforts to secure its landmark status, vocal support from renowned musicians including Jack White and Bootsy Collins, and a recent deal and acquisition by the city of Cincinnati, that it is being preserved. Now that the building is safely in the hands of city, Evanston neighborhood president Anzora Adkins and the King Records Nonprofit Steering Committee have joined forces to work on plans to stabilize and revitalize the property. 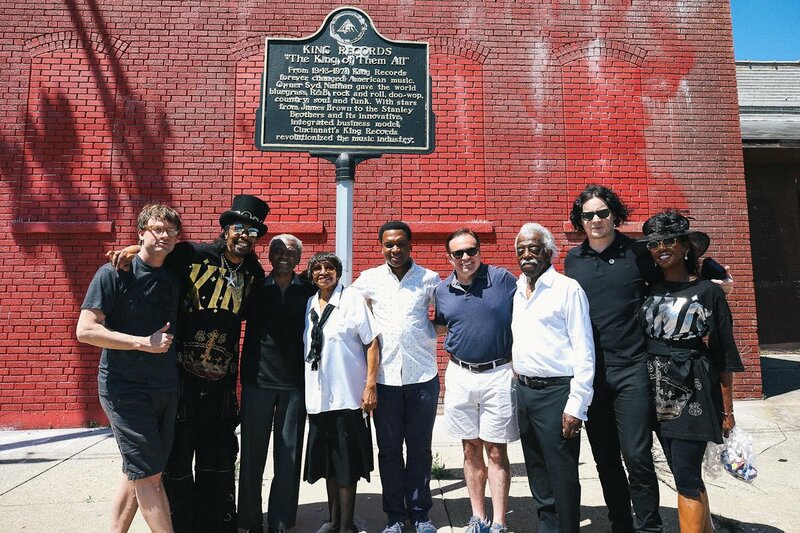 The committee includes leaders from the Cincinnati USA Music Heritage Foundation, King Studios and the Bootsy Collins Foundation. To support the efforts preserve the King Records building, go here. 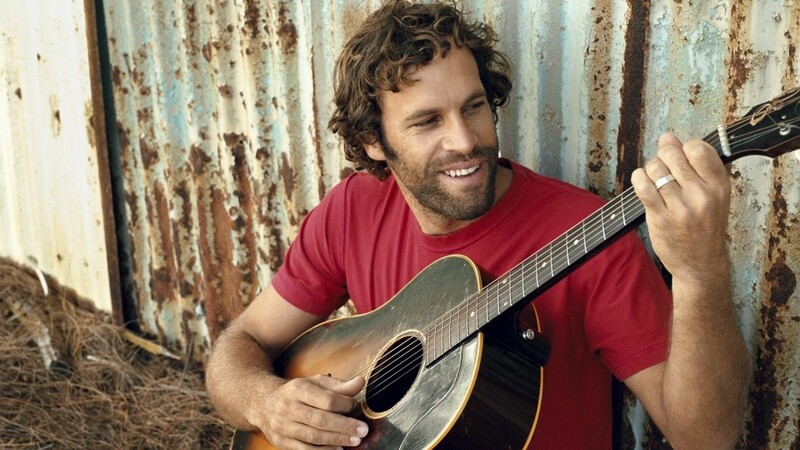 Jack Johnson will headline the Kōkua for Kaua’i benefit concert on May 12 to help restore the community of Kaua’i after unprecedented rains caused widespread devastation on the Hawaiian island, leaving thousands of residents in need of support to rebuild their homes, businesses and farms. The concert, which will also feature Donavon Frankenreiter, Paula Fuga, and Makana, will take place at the Poipu Beach Athletic Club in Kauai and directly benefit the displaced residents. All of the proceeds will go to the Kauai Relief & Recovery Fund at Hawai’i Community Foundation (HFC), a fund created to provide immediate relief such as shelter, healthcare, and food and water. HFC is the leading philanthropic institution in Hawaii and distributed more than $59 million in grants and contracts in 2017 alone. In addition to supporting thousands of locals, the benefit show will be entirely plastic free. There will be no single-use plastic items available for purchase. Instead, beverages will be sold in cans, and all silverware will be compostable. Concert-goers are encouraged to bring their own reusable bottles to refill at water stations, part of the Zero Waste Kauai initiative. 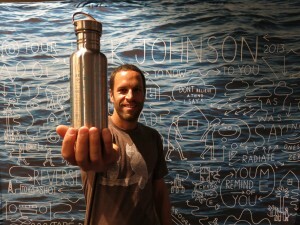 Johnson, who grew up in Hawaii and is an avid supporter of several environmental causes, founded the Kokua Hawaii Foundation with his wife Kim. The foundation supports environmental education for children in Hawaiian schools and teaches them about good health & nutrition in addition to environmental stewardship. Through his tours, albums and personal donations, he has given more than $30 million to charity since 2001. To donate directly to the Kauai Relief & Recovery Fund through the Hawai’i Community Foundation, click here. Tickets to the benefit show and more information can be found at www.bampproject.com and www.jackjohnsonmusic.com. Metallica is launching a national community service initiative dedicated to improving the communities that have been part of their journey for so many years. 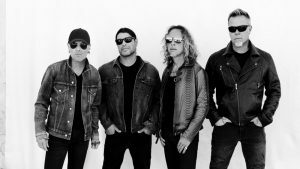 The band’s All Within My Hands foundation, launched last year, has declared May 23 as Metallica Day of Service, encouraging fans to go out and volunteer with local food banks to help fight nationwide hunger. 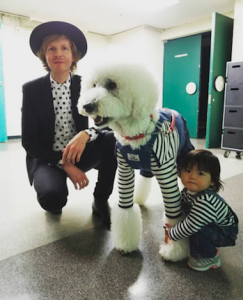 Last summer during their tour, the band contributed to local charity partners in each city they performed in including Little Kids Rock, MusiCares and Feeding America. Now they’re encouraging people to get involved by volunteering in their communities. Check out the list of foodbanks here and find one to volunteer with in your area. If those are out of reach, Metallica suggests visiting the Feeding America website to find a nearby food bank. Volunteers who register to pitch in on Metallica’s Day of Service will be given an All Within My Hands t-shirt. Check out Metallica’s video to learn more. The 2nd Annual LoveLoud Festival will take place on July 28, 2018, at Rice-Eccles Stadium in Salt Lake City, Utah. 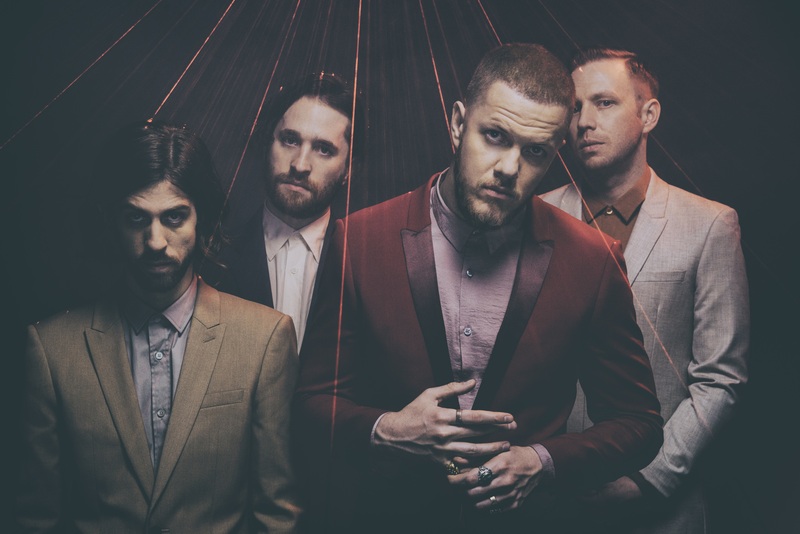 With an ambitious lineup that includes Imagine Dragons, Zedd, Linkin Park’s Mike Shinoda, Grace VanderWaal and more, the festival not only aims to provide quality, live entertainment but also to raise more than 1 million dollars for local and national LGBTQ+ charities. Proceeds from ticket sales will benefit organizations that support the LGBTQ+ community including Encircle, an LGBTQ family and youth resource center; The Trevor Project, an organization providing crisis intervention and suicide prevention services; and the Tegan and Sara Foundation, which fights for economic justice, health and representation for LGBTQ girls and women. More lineup announcements to come. Click here to get tickets. Harry Styles supports the March for Our Lives movement. Since the tragic school shooting in Parkland, FL last month, students from Parkland School and young people across the country have been advocating for stricter gun control laws and calling for an end to gun violence. Their movement, March For Our Lives, has generated many social media posts, walkouts, and debates about gun laws. The petition precedes the March For Our Lives event on March 24 and outlines the reforms that students will demand from lawmakers as they descend on Washington, DC and various state capitals. 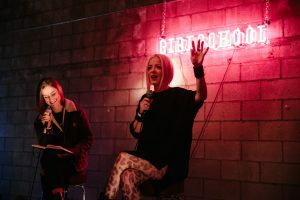 Other musicians who have signed the petition include Hayley Williams from Paramore, St. Vincent, Justin Bieber, and Fifth Harmony’s Lauren Jauregui. 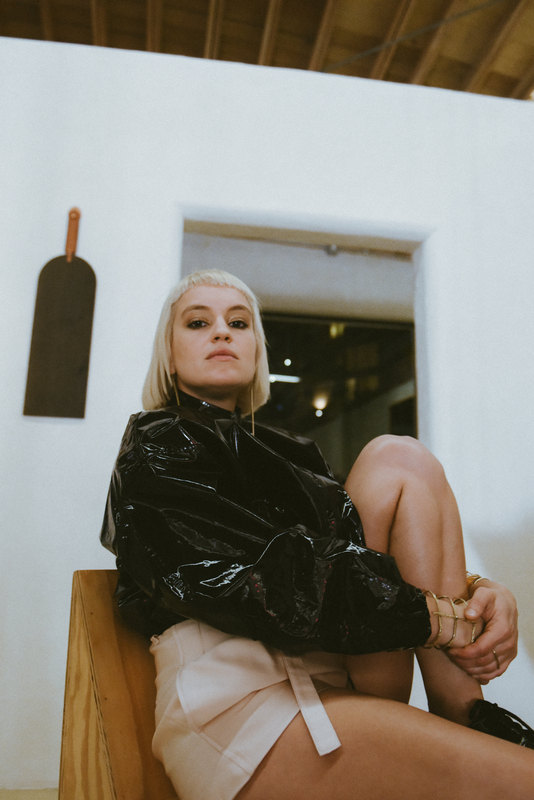 Recently, Sophie Hawley-Weld from emerging dance-pop duo Sofi Tukker also showed her support for the movement by rocking a March For Our Lives Sticker on her guitar strap during a Conan performance. Rock band Incubus are also encouraging fans join the March for Our Lives event, and are offering the chance to win tickets to the upcoming In Bloom Festival in Houston and meet the band via Propeller by taking action and joining the movement to end gun violence in schools.